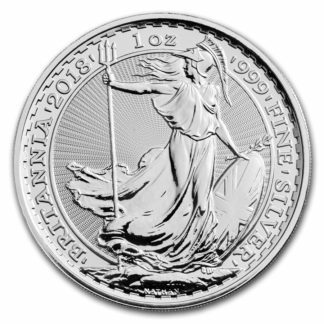 The Royal Mint is one of the oldest, continuously producing mints in the world. The Royal Mint began over 1100 years ago, not as a single institution, but as a loosely organized group of coin makers. As time went on, the Royal Mint took on a more structured approach which streamlined how coins were designed, produced and tracked. From the coins of Alfred the Great being struck in 880 AD to the Queen’s Beasts coins produced today, the Royal Mint has a rich history of coin design and production.